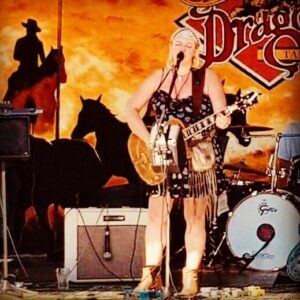 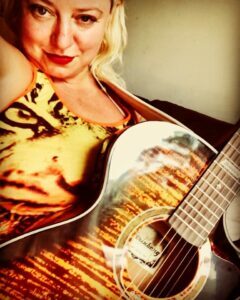 BEX MARSHALL is currently sponsored by Teye Guitars,Ozark Resonators,Eccelshall Electric Lady Guitars, Stringberg(Brazil) DR Strings, Strauss Amps and GMF music. 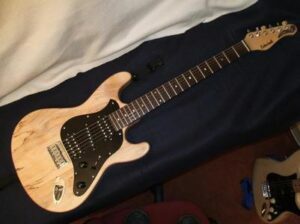 The Electric Lady brand was a joint venture between Chris Eccleshall and a guitarist from Kingsbridge, Devon called Eddie Cameron. 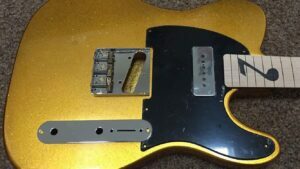 Chris Eccleshall is a well renowned guitar maker who was once Rory Gallaghers guitar tec and also repaired guitars for Pete Townsend after he smashed them up! 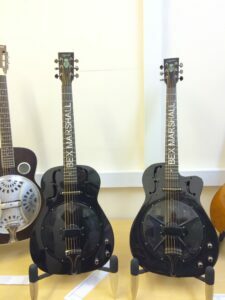 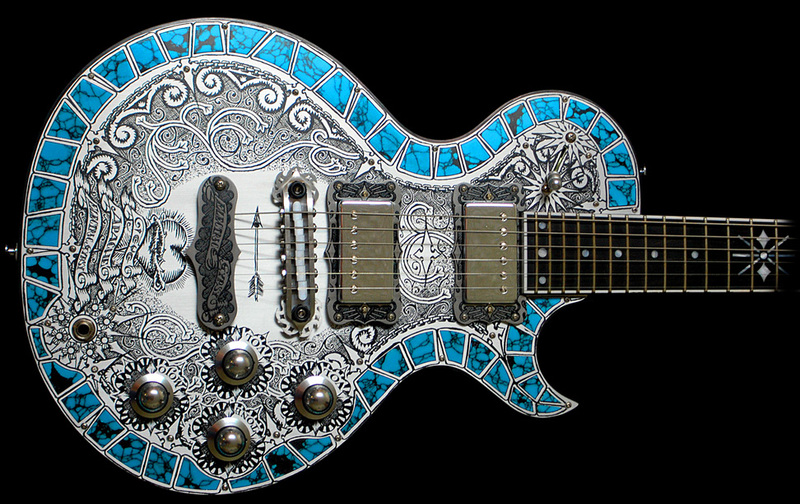 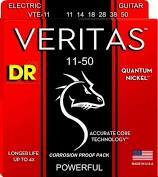 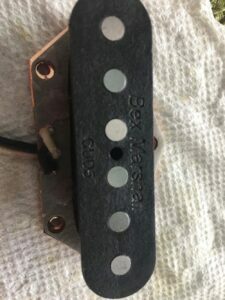 Twin Bex Marshall Resonators specs as above with custom paint finish one cut away, one full bodied. 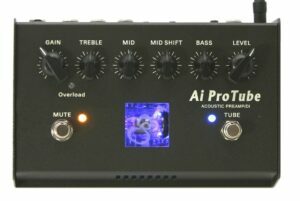 The GMF Ai ProTube is an acoustic preamplifier, direct box, and all around solution for connecting your acoustic instrument into a sound source. 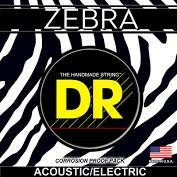 If you want to add your favorite effects, we have you covered with an effects send and return loop.